Developed in 1936 by Rheinmetall-Borsig, the first prototype Flak 40 was tested in late 1937. Its weight was nearly 12 tonnes which made the gun difficult to transport. Around 200 were also mounted on flat bed rail cars to provide some mobility. In total, 1,125 were built and it was considered one of the most effective heavy AA guns of the time. 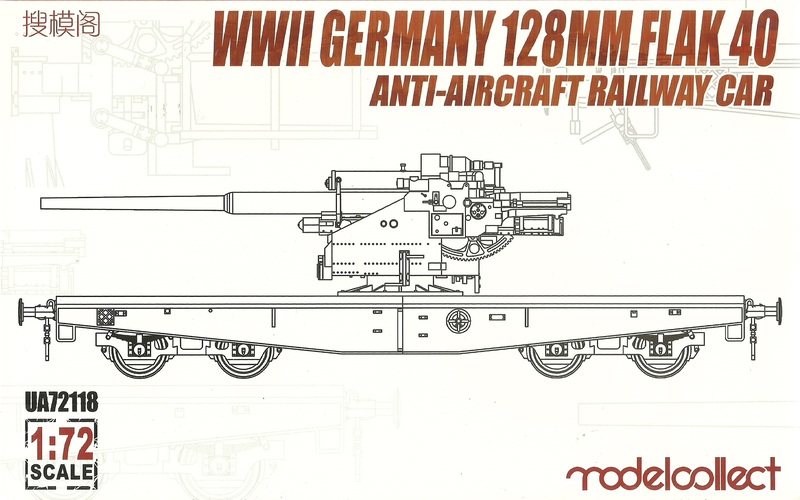 Includes decals and a section of track for displaying the built kit.